Corentin Couvidat advises clients on policy and regulatory developments impacting securities markets and post-trade infrastructures. Prior to joining FleishmanHillard in September 2017, he worked as a regulatory affairs advisor for Natixis Asset Management and interned at the French banking authority (ACPR). 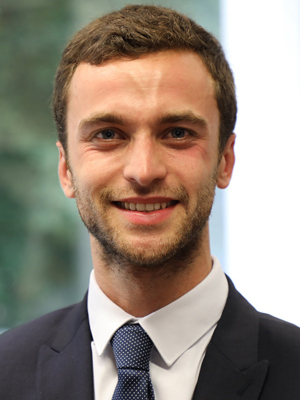 Corentin graduated from the Strasbourg institute for political studies (Sciences Po) where he majored in European economic law. He also holds a financial law Masters’ degree from Dauphine University in Paris. He is a French national and speaks fluent English.